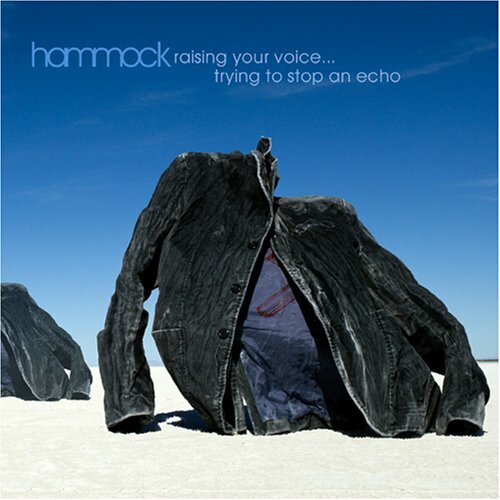 Description: Hammock’s music is a cross between post-rock and ambient, and when I heard one of their songs for the first time (“I Can Almost See You”) I became an instant fan. Their music is focus-inducing due to its appealing melodies and harmonies, and the layers they create are sapped in reverb and introspection/nostalgia/meditation/drama/beauty/horizons. It’s soft-spoken but the emotions they illicit are big and intimately powerful. This is the kind of music you want when your writing needs you and your muse focused. Unlike some of their following albums, this one does contain tracks with sung vocals. Though these tracks are great, I generally skip them so to keep me focused. Ideal for literary fiction, poetry, academic work, or (modern) character pieces.